Voiced with deep passion and grace, Aziza Brahim’s music adeptly travels the expanse between her Western Saharan roots and Barcelona, where she now lives. 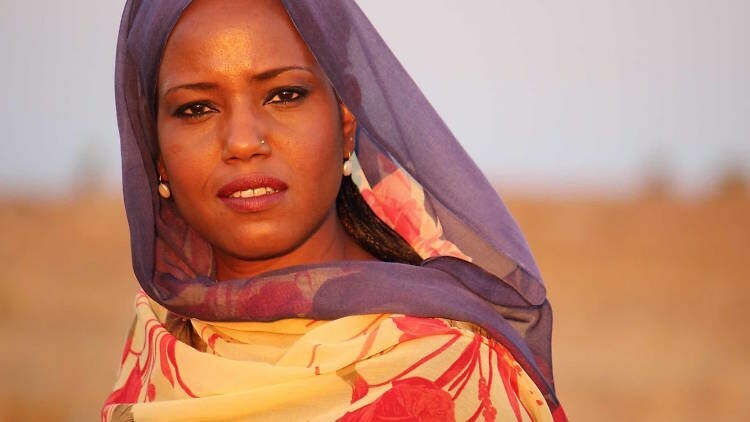 Aziza is both a contemporary sonic poet and an eloquent spokesperson for the Sahrawi people and their ongoing struggle for recognition and justice. This entry was posted in Political issues on March 3, 2017 by appleton.